The Maluku Islands are the islands between Sulawesi and Papua. 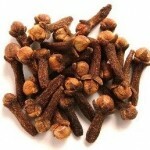 They are also known as the “Spice Islands” and are the reason why traders started going to Indonesia. 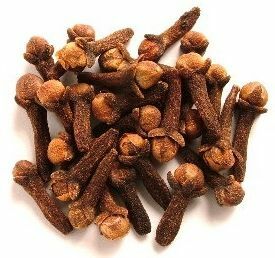 These islands used to be the only source for mace and nutmeg, which are still grown there, along with cinnamon, cloves, and many other spices. Most of the islands are mountainous and some have active volcanoes. At one point, rainforest covered most of the islands in northern and central Maluku. Many of those forests have been replaced by plantations to grow the area’s famous spices. The southeastern islands, though, are arid with little vegetation. Many birds live in the area that are unique to the Maluku Islands, as well as some other animals. The Portuguese conquered the city-state of Malacca in 1511 and ruled the area until they were expelled in 1575 by the Dutch. The Malukus became a part of Indonesia when Indonesia gained independence from the Dutch after World War II. In 1999, the Malukus were split into two provinces, North Maluku and Maluku. North Maluku is predominately Muslim, while Maluku has a largely Christian population. Both Islam and Christianity came to the Malukus through traders. Arabic merchants arrived in the 14th century and brought Islam. Portuguese traders brought Christianity in the early 16th century. Between 1999 and 2002 there was a major conflict between the Muslims and the Christians, killing thousands and displacing half a million people. Minor disturbances continued throughout 2003, but things have been peaceful for the most part since 2004. 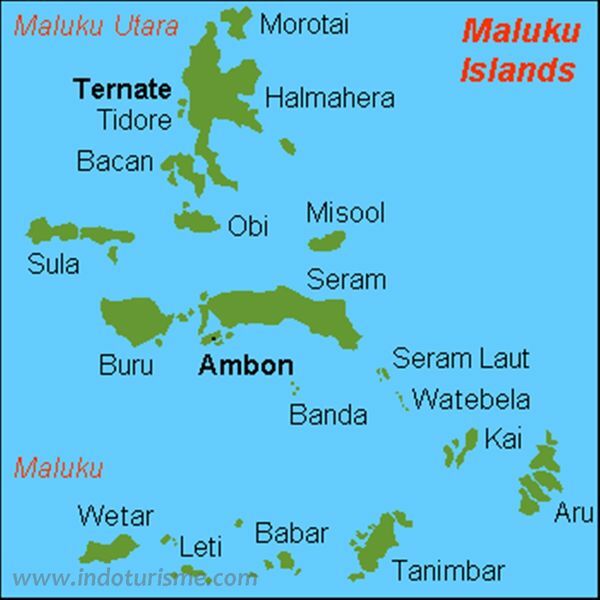 Because there are so many islands with a different people group on almost every one, the Malukus have 112 different people groups on them, with 20 of those being unreached. Also because of the different islands, each people group is separated from the other. Some of the ethnic groups are very isolated and many of these are the people groups that are still unreached. There is not much information on some of these groups because of their isolation. Unlike some of the other islands or provinces, there is not any one dominant people group. The people of the Malukus still make their living through growing spices. Fishing is the other dominant livelihood, as most of the people live along the coast. The people don’t have good transportation though. Although they have small boats for fishing, their boats aren’t good enough to get from one island to another, and they don’t have good land transportation. Outside help can be used to meet the people’s transportation and educational needs. The content for this article came from Joshua Project and Wikipedia.